Achieve optimal colour impact with MUA Power Pout acrylic lip glosses. The opaque gloss is designed to give full coverage whilst giving full pigmentation. The new range come in 6 shades from purple Potency to the super girly Supreme pink. Often the formula for lip glosses is quite thin and you generally don’t get much coverage. 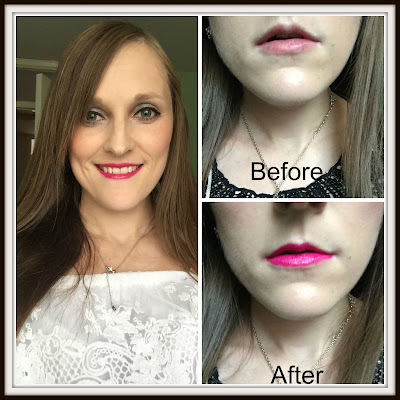 I have seen a few pictures advertising MUA Pout Acrylic and I was impressed at how good the coverage was with the finish of a lipstick rather then a gloss. The range of the colours appear quite girly and I do like most of them, although I’m not sure they would all suit my skintone. I chose to review Infinity as I loved the bright pink colour that really made it stand out on the shelf. At just £3.50 they’re great value and are great for a mid month splurge. 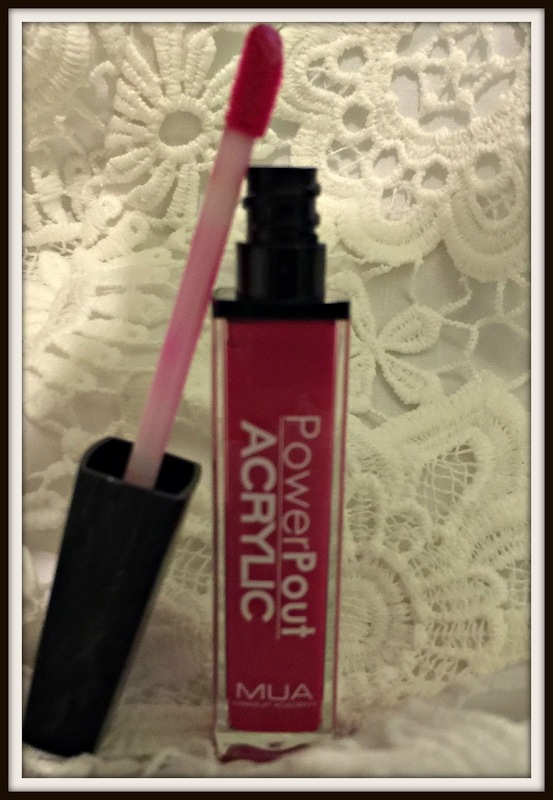 I have to say I absolutely loved Power Pout Acrylic. The shade was rich and vibrant and the coverage was amazing, it had the fullness of a lipstick and had a high glossy finish. The gloss felt really nice on and not at all sticky, which I found was often a downside of lipglosses. It has a pleasant vanilla scent and good staying power. Even after a few hours my lips still had some residual colour, even after eating and drinking. "Sleek Creme to Powder Blush Review"
"Aussie releases its first revolutionary hair oil"